So, I began to explain that Evan and I have embarked on a new eating adventure here…a lifestyle change, really. We’ve made the educated, well-researched decision to cut out processed foods, grains, refined sugars and dairy wherever possible. It’s been the norm that about 90% of our meals are prepared at home, made of organic, all natural, and mostly raw ingredients. Our energy and spirits are up, our waistlines have trimmed down and a little over a month into it, we’re really starting to feel like this is not just a diet, but our diet. To curb some of my carboholic cravings, I’ve been making this delicious, buttery (although there is NO butter), and gluten-free almond flour bread. It’s truly scrumptious and has been making our morning coffee and tea a lot more enjoyable. Recipe after the jump! xoxo! Great post and images. I’ve been eating this bread for years and LOVE it. Hope you continue to enjoy your new path of eating! Thank you, Holly! I appreciate the encouragement. So far, so good. We’re really enjoying all of the health benefits. I made this bread last night! I followed the recipe exactly except I didn’t use the honey, I didn’t substitute anything for it, I just took it out. Firstly, my house smelled AMAZING while it was baking. Now keep in mind, it’s not bread, it’s almost bread…it’s a bit more moist and chewy than bread, tastes a little eggy but not bad at all. It’s definitely worth having if you can’t have bread in your diet and you really miss it. It’s great for mopping up the remains of a fried egg!! Think I’m going to toast some and smother it with butter and marmite! 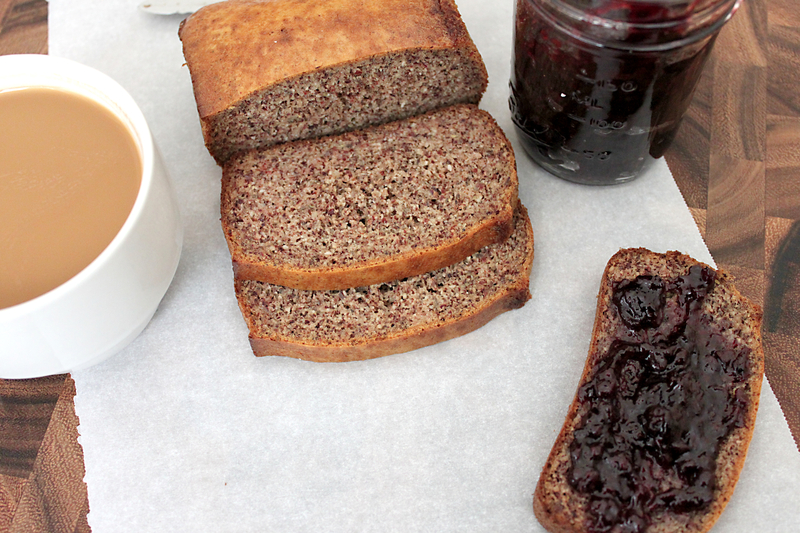 If you want to make this vegan, could you use chia seed or flax seed gel as a replacement? I hope it helps! Looks useful, I may experiment with some of these egg substitutes. Thanks for your question, I’d love to know if you try the recipe with an egg substitute! Mine tastes fishy! What did I do wrong? Fishy?! Oh my goodness, that does not sound awesome. I really can’t say what went wrong. This seems to be a hit or miss recipe with most. 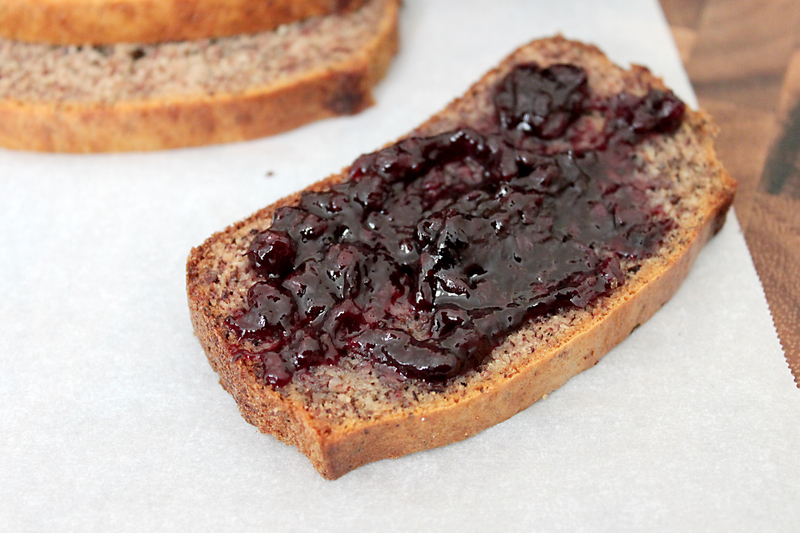 I think there are often expectations for this gluten-free version of bread to taste and act like typical sandwich bread and unfortunately, it won’t ever fully replace the real deal. The only thing I can think to advise, is to use fresh ingredients. Always. Ingredients like baking soda do go stale, so it’s important to replace baking materials when needed. I’m sorry I can’t be more help. 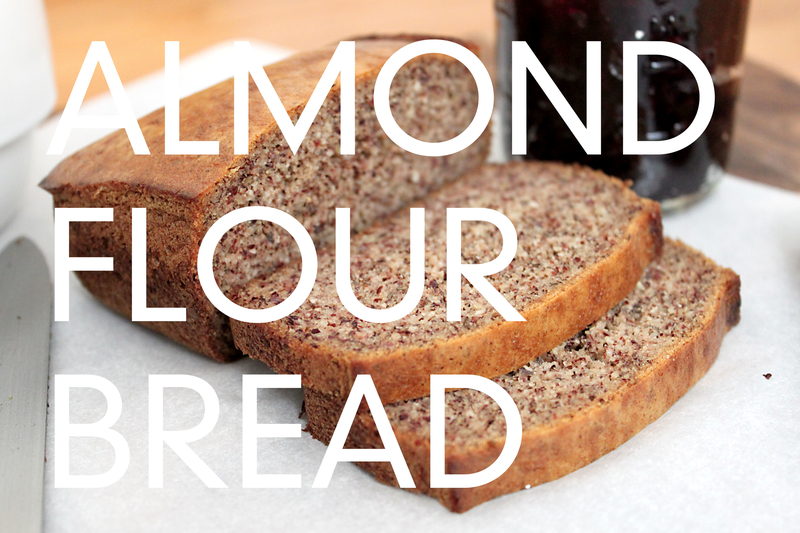 We truly love this bread and have made it several times over. I do hope you’ll give it another shot! Good luck! Flax seeds taste and smell fishy to some people. Some are more sensitive to it than others. Wow. I just recently had to go to non-sugar diet which includes not foods that turn into sugar after you eat them. I made your bread today and I could literally live off of this stuff!!!! I did alter it though, I only had 4 eggs, added 1/4 cup whole flax seeds, a hand full of dry oats and a handful of chopped pecans, I also don’t own a food processor so I just used my hand mixer. It was a little dry but when I topped with butter, OMG!! Thanks so much. We LOVE this recipe! I make a double batch and divide among 4 mini loaf pans. 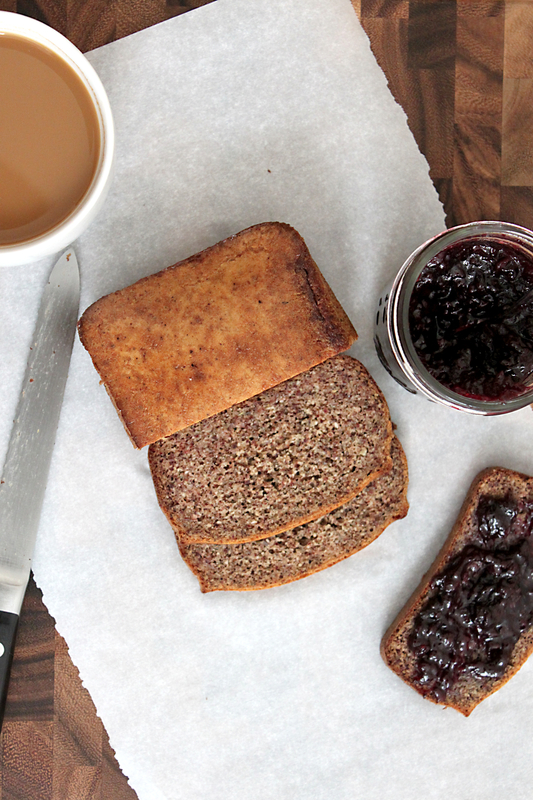 One of the best paleo breads I’ve tried! Thank you!